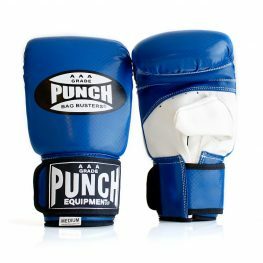 If you’re looking for bag gloves online, browse the range available at Punch® Equipment. 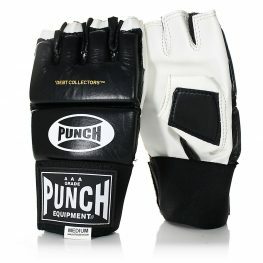 Bag gloves are ideal for training on punching bags and boxing pads. 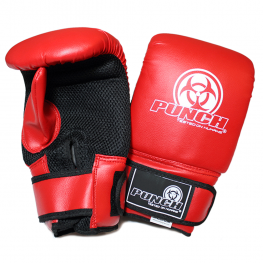 Our gloves are designed to soften the impact of punches so you can punch harder for longer! 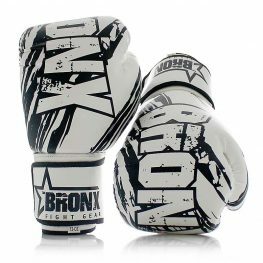 Bag gloves can be worn by any size or at any age, such as kids, teenagers, men and ladies.